Hand'Solo Records » Blog Archive » FINALLY!! Rift & Savilion out Oct 28 – and new single! Home Bass > FINALLY!! 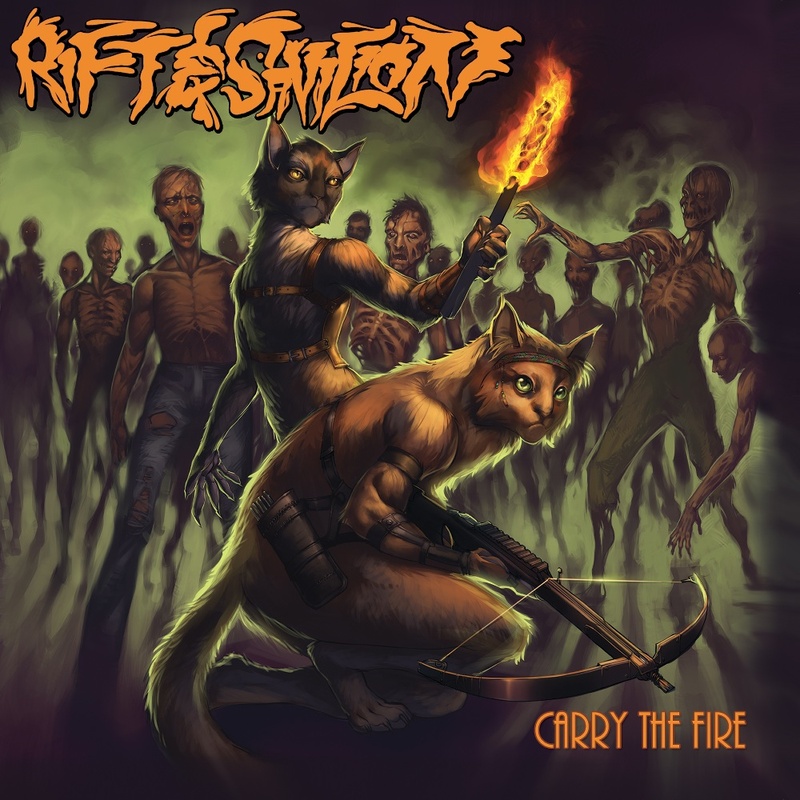 Rift & Savilion out Oct 28 – and new single! 05. I Don’t Know Why?